We are a vibrant, growing church that is actively involved in the life of our community and the city of Charlotte. Our pursuit of Christ includes inspired worship services, worship and Bible studies for Youth, Sunday School classes for Children, small group Bible studies for Adults, and a variety of ministries. 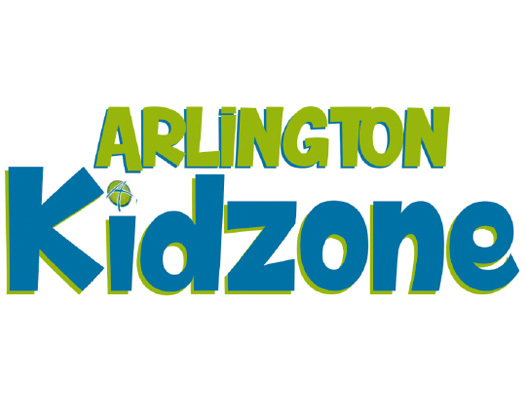 Want to learn more about Arlington? Then plan to attend our next Starting Point Class. Offered approximately once each quarter, on the fifth Sunday of the month, this class will answer your questions and help you decide if Arlington should be your spiritual home. We also celebrate Baptism once each quarter on the Sunday after Start-up class. This is one of the most exciting times in the life of our church. Here at Arlington, we have found a way to create an environment where both Traditional and Contemporary worship styles peacefully coexist. By His Spirit, it just works. Make your giving experience easy by setting up donations in our E-Giving system! Go ahead; give it a try. Support Arlington by shopping through AmazonSmile! Due to repairs in the Chapel, we will have one Sunday morning service at 10:45AM in the Family Life Center. Kidz Zone desires to lead children all the way to the feet of Jesus. We celebrate the love of God in our Sunday morning services. Children participate in games, art activities, discipleship, object lessons, learn bible stories and experience worship. Most importantly, they leave each week having heard a message that has the power to change their lives forever…the GOOD NEWS of Christ. We have age appropriate small groups that meet and dive into God’s Word on Sunday mornings at 9:30AM in the Student Center. We also have our DNA (Discover, Nurture, Act) accountability groups that meet on Sunday nights in the FLC from 5-7:30PM and includes a free meal, fun games, and discussing how the gospel intersects with our lives. Our Wednesday Night Worship happens each week in the Student Center at 6:30PM and includes awesome worship through song, prayer, preaching, and discussion groups. Arlington Students truly is having fun as we live life together on the mission of God! Part of following Jesus is connecting with other believers. In a small group, you will find people who will encourage you, pray with you, and grow with you. At Arlington, we have groups that meet both on the church campus and at homes, on Sunday morning and during the week. 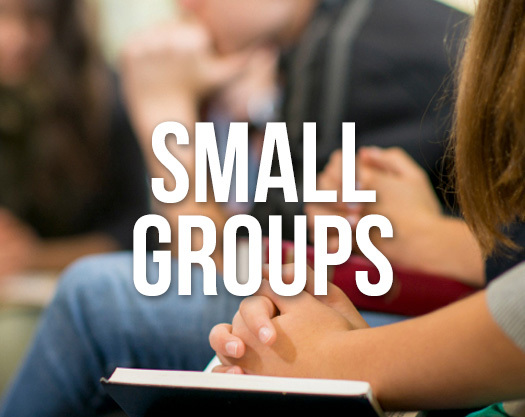 For questions about small groups, contact info@arlingtonchurch.com. As a follower of Jesus, you are given the ability and the call to serve others. Whether you are working with kids, playing an instrument, fixing a broken porch, or cooking a meal, there is a place for you at Arlington. 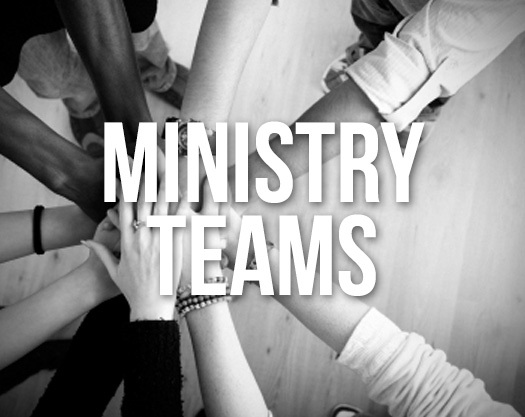 To learn more about ministry teams you can be a part of, please contact the church office at info@arlingtonchurch.com or (704) 545-4589. 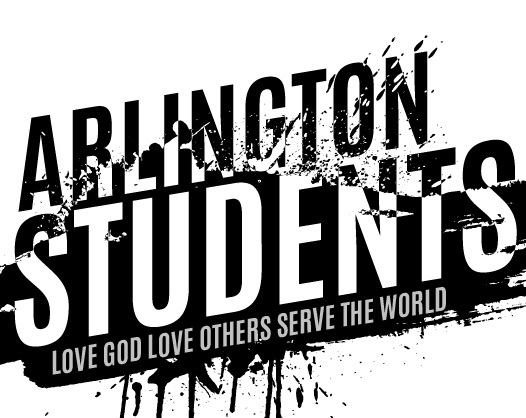 Arlington College is a groups of students who are having fun as we live life together on the mission of God. 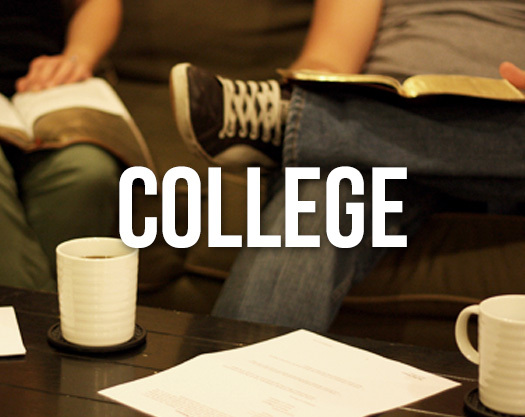 We meet weekly near UNCC for an in-home Bible study on Tuesday nights from 6:30-9PM. A free meal is included and this is a great opportunity to invite lost friends from class or work to come and join us as we discover what it means to “Love God, Love Others, and Serve the World”. Contact Pastor Mike for more details. 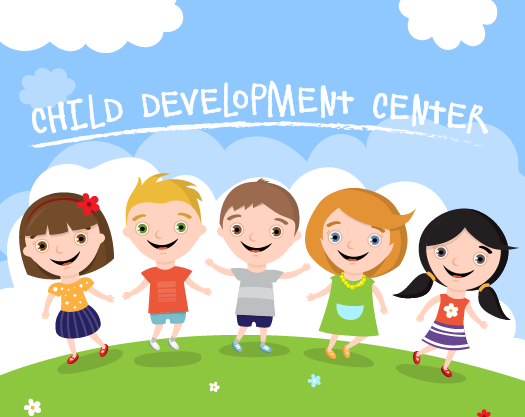 Arlington Baptist Child Development Center offers classes for children who are one-years-old up to five-years-old (Transitional Kindergarten). Students have to be the appropriate the age of the class they are entering on or before October 16th to be eligible to register and attend preschool for that current school year. Arlington preschool is open from 9AM to 1PM Mon-Fri. We follow the CMS school calendar for openings and closings except for the first and last days of school. Each year the first day of preschool begins on the Tuesday after Labor Day and the last day of preschool is the Friday before Memorial Day. The monthly tuition for five days a week (Monday-Friday) is $225.00, three days a week (Monday, Wednesday, Friday) is $165.00, two days a week (Tuesday, Thursday) is $130.00 and the Transitional Kindergarten (Monday-Friday) is $240 for the 2017-2018 preschool year. The annual registration fee is $75.00, the annual snack fee is $40.00 and the annual curriculum fee is $10.00 (for the three-year-old, four-year-old and TK students). We are currently enrolling for a few open spots and taking names for the waiting list. Registration for the upcoming summer and fall programs for 2018 will begin on January 3rd for current students, on January 17th for church members not already enrolled and then on February 1st for the general public. We provide a loving, Christian atmosphere where we serve families and provide the children with a well balanced environment filled with spiritual, social, emotional, academic and physical learning. Please call the preschool for more detailed information. Please schedule an appointment if you would like to stop by and take a tour. Appointments are available weekly on Tuesday-Thursday between 9:30am and 11:30am. Please call Connie Thomas at (704) 573-1149.